Orana provides employment, training, housing and life skills support to people with a disability in South Australia and aims to give people with a disability the chance to live and work in the community as independently as possible. 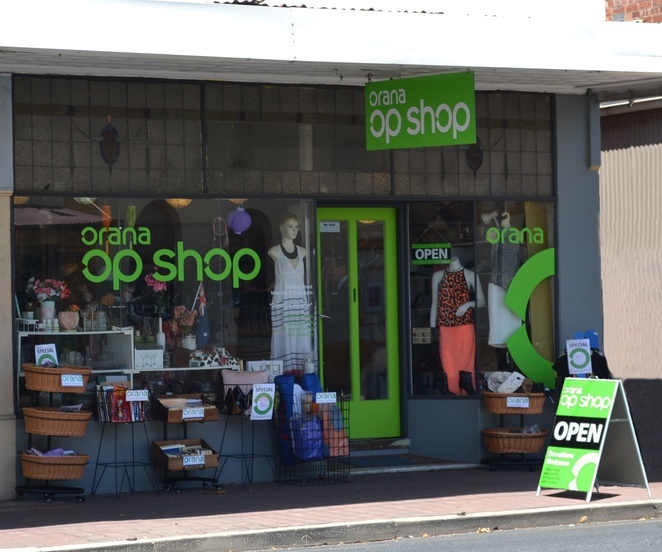 Orana recently acquired three Op Shops from MIFSA, this new enterprise is the result of team work between the volunteers and staff at Orana. In the New Year the Op Shop's volunteers officially joined the Orana team and the Op Shops were completely revamped and rebranded. Drop in to one of the Orana Op Shops and say hello, you never know what bargain or treasure you might find. 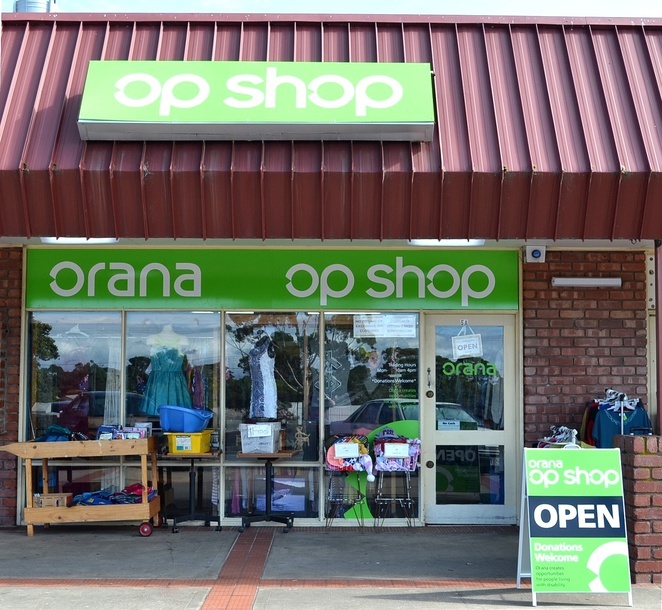 The Orana Op shops are located at Goodwood, Seacombe Gardens and Christie Downs. Good to hear the background behind the green sign. A good reason to support these shops.